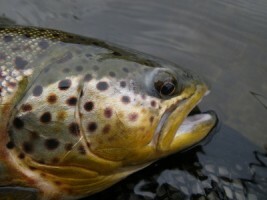 The original and preeminent exhibition of fly fishing cinema, The F3T is a one of a kind experience. 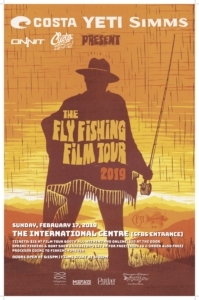 Each year fishy folk of all ages and from all fishing backgrounds gather at premieres to soak up films from around the world, spin a few yarns amongst friends and dream about casts still unmade. If you’ve been, you know what we’re talking about. If you haven’t, we hope to see you soon! Since its inception in 2010 The F3T CANADA has grown more than 20% each year. To keep up with demand we are increasing our capacity in the communities that have been supporting us for years, and often visiting new ones. In addition to showcasing world-class fly fishing films, The F3T CANADA is dedicated to supporting the local fly and tackle shops and conservation groups that form the backbone of fishing’s educational and environmental efforts. 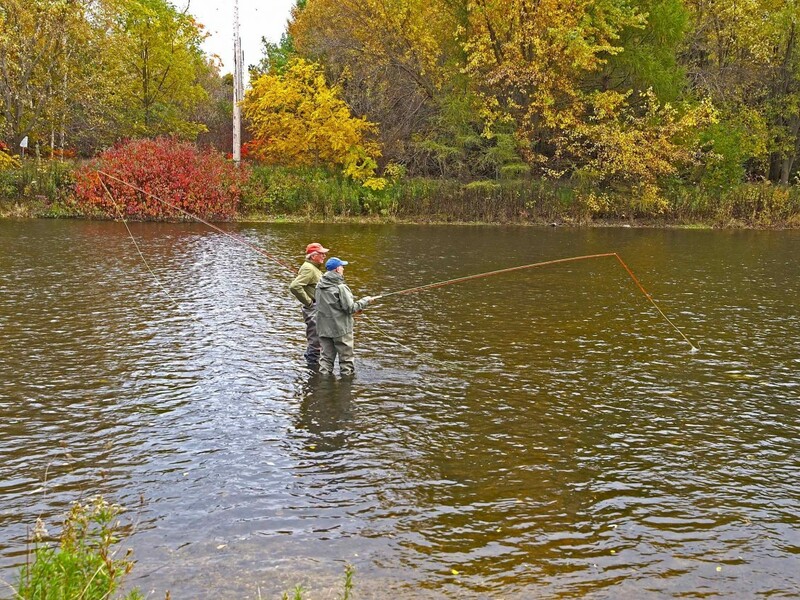 A portion of our ticket sales go directly to support fishing and habitat-related conservation groups. In the past we have raised money to support groups like Trout Unlimited, BC Steelhead Society, Seymour Salmonid, Project Healing Waters Canada, Local Fly Fishing Clubs, PSF-Pacific Salmon Foundation and Izumi Outdoors’ Fishing Forever. « RESCHEDULED! – Arron Varga – Tying With Tungsten Beads – Heavier Than Lead & Environmentally Correct!